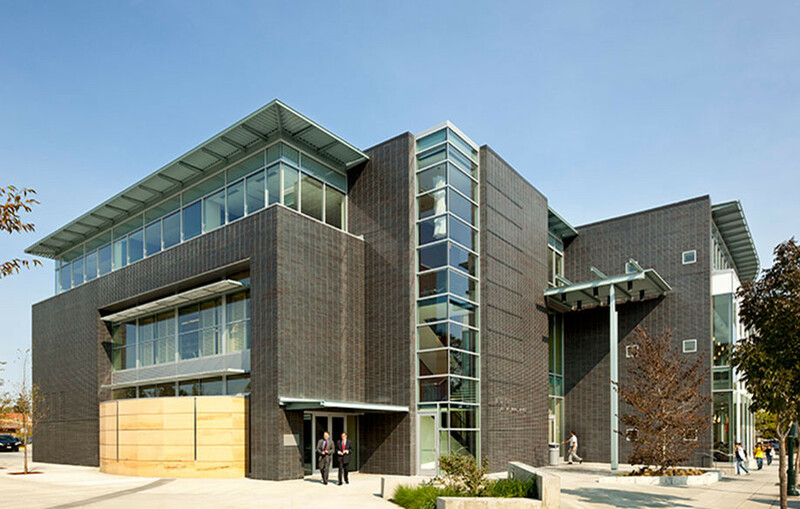 As a key component of the larger Burien Town Square redevelopment of 10 acres in the heart of downtown, this project incorporates a flagship King County Branch Library on the first and second floors with a City of Burien City Hall located on the top floor. The building’s strong exterior is composed of masonry, natural stone, glass and metal. 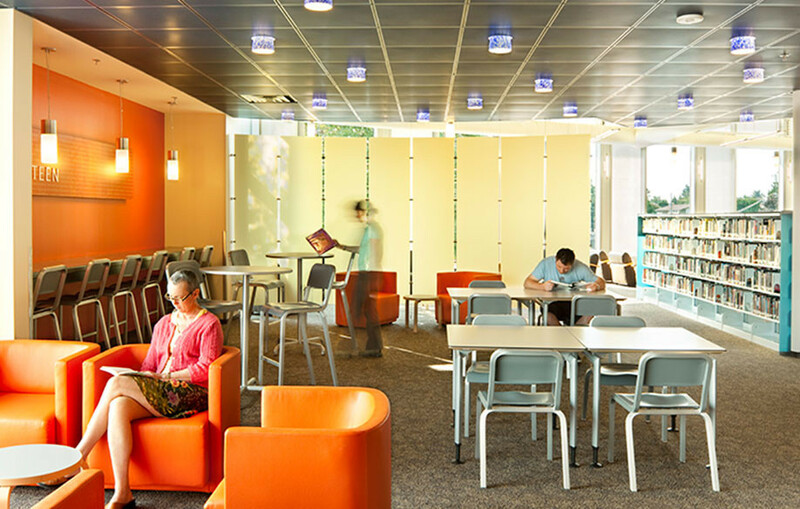 The 32,000 SF library features more materials than the previous branch, computers, designated areas for children and teens, and a large community meeting space which also serves as the Council Chambers. 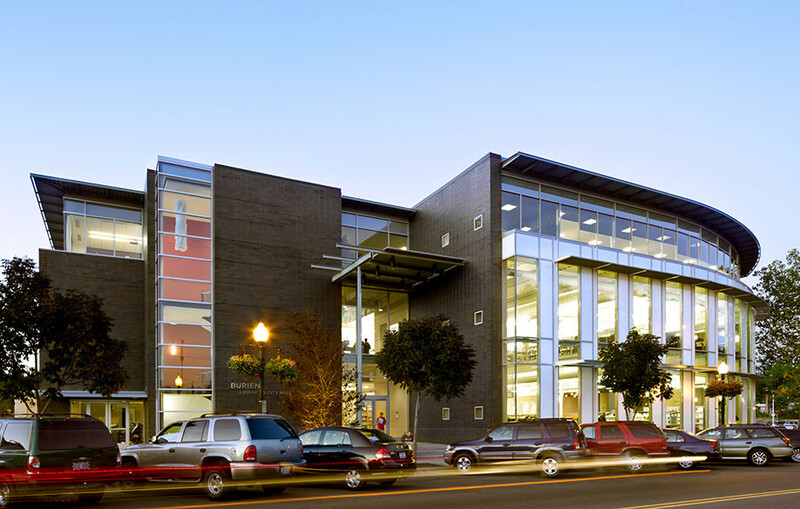 The City Hall space includes offices, work space, conference rooms, and a large public lobby. An associated two-level concrete parking garage, community open space, and a new city park are located adjacent to the building. The project achieved LEED Gold certification.